This is an example of laser engraved pens. 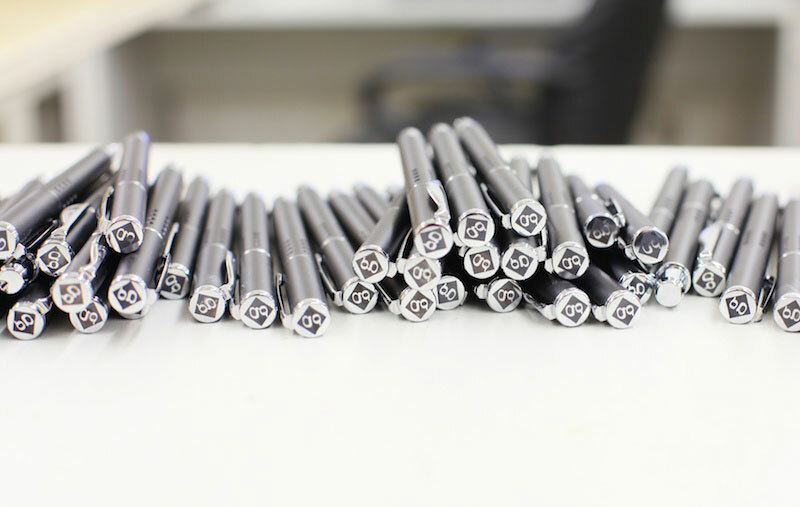 On this particular model pen, we laser the top of the chrome cap with our customer’s logo. As a result, this produces an attractive and presentable piece. A: Size of image area you need engraved, quantity of parts you need engraved. 6: Will the engraved image rub off or disappear? A: No. Our engraving process is burned well into the surface leaving a permanent marking.